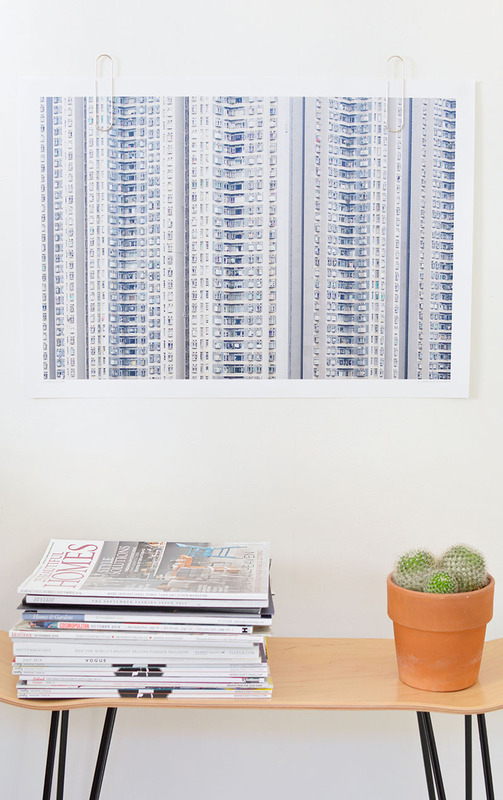 photography and prints are an important way to inject personality into a home but framing can be expensive. I wanted to share some purse friendly alternatives that look super cute and won't break the bank! 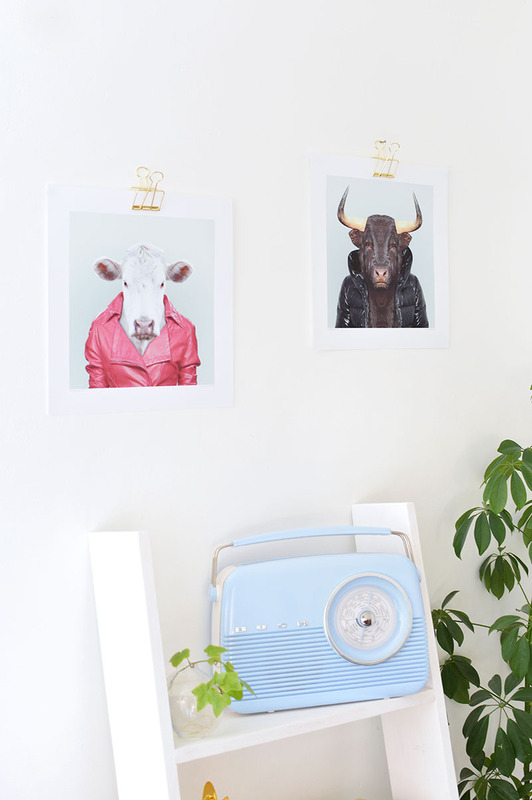 as much as I love a traditional gallery wall some of these ideas are more creative and fun to experiment with. I had some new evermade prints to play with and I wanted to try out a few ideas before I settled on a final arrangement..
one of my new favourite ways to display prints is on my memo board. I've recently moved my home office and these wicked zoo portraits (above) look pretty snazzy on the industrial metal grid. I love to use clips to hang prints. 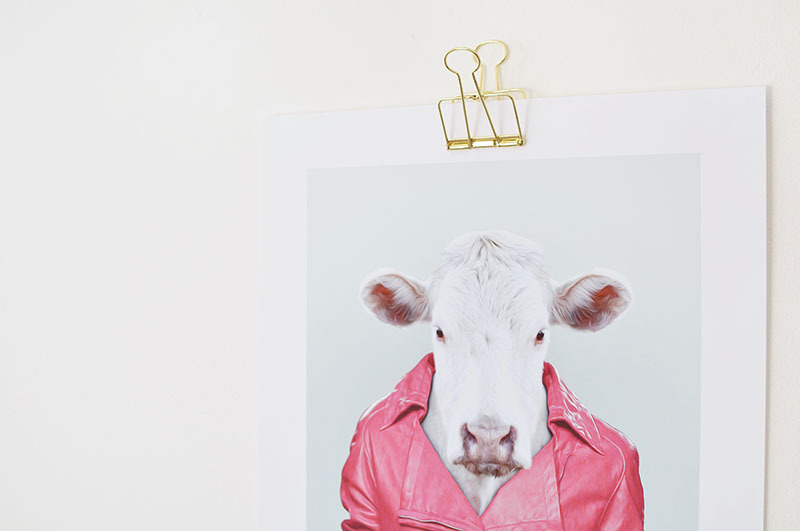 these big binder clips combined with some hidden blue tac are an affordable way to display posters and prints. 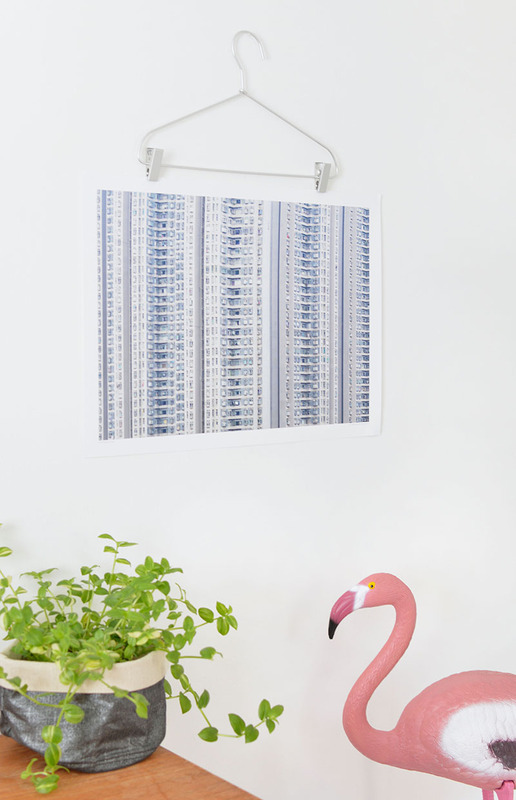 I also adore the idea of displaying smaller prints on clipboards that you can hang up..
giant paperclips are another simple alternative. I picked these up from tiger store for £1, I love the contrast of the simple clip against the urban photography of simon butterworth. 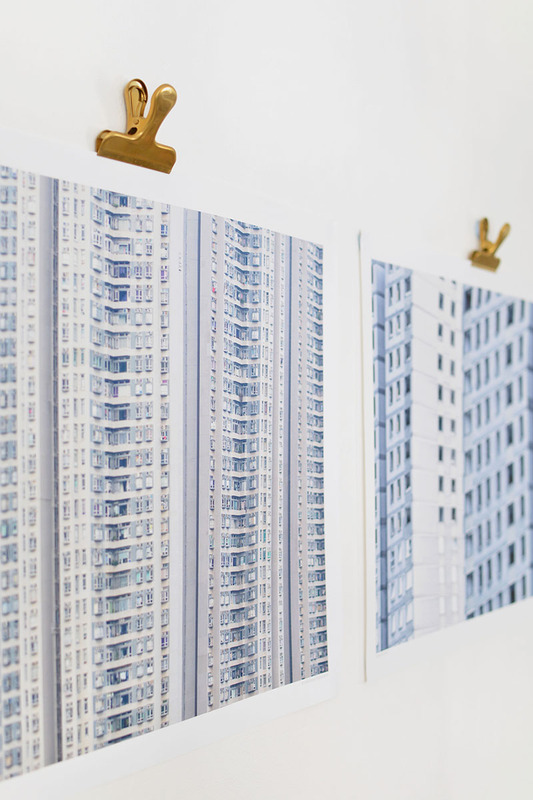 james is a sucker for anything architectural so I've promised to share these prints with him. you can also use wooden trouser hangers- stain them different colours to give you another option for styling them! 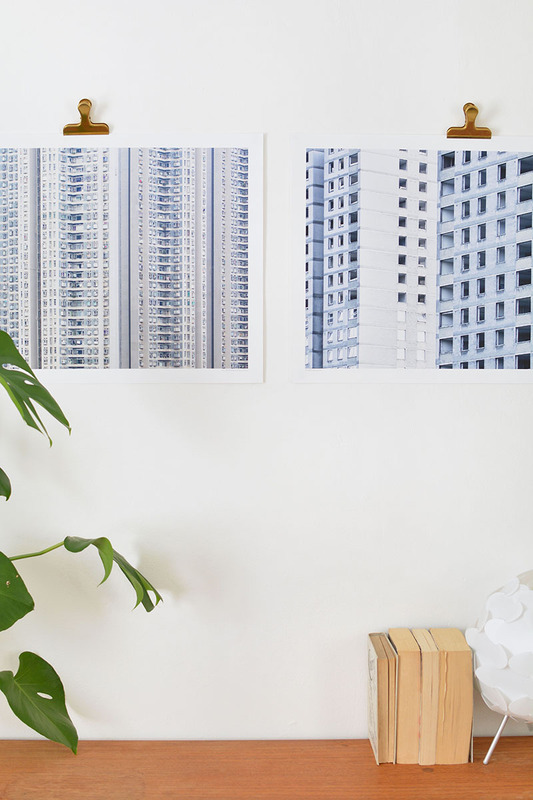 hang 3 or 4 hangers and prints together to make a really cool gallery wall without all the hassle of framing. all of these ideas are really affordable and look great together, you can easily mix and match them for a more eclectic look. I hope this has given you a few ideas on how you can create a big gallery wall- without the big cost! LOVE that hanger idea, amazing! I've seen a wire thing like this before but never any of the others, i love the idea of a hanger though, lovely post! 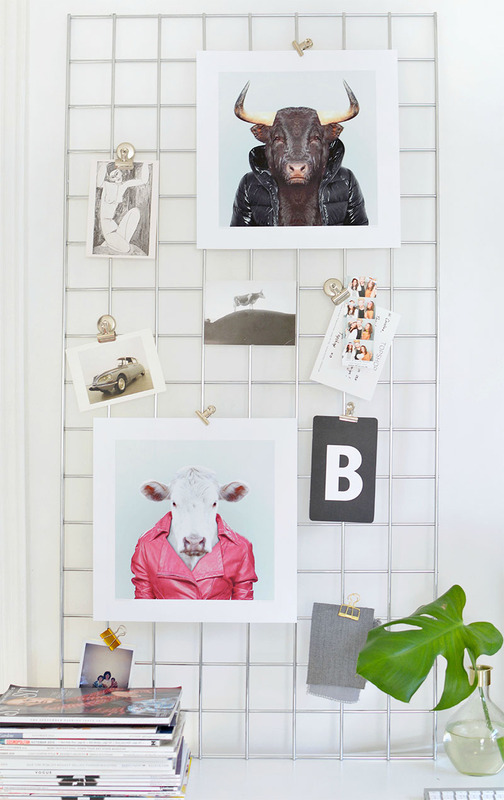 Using a metal grid is such a cool idea! 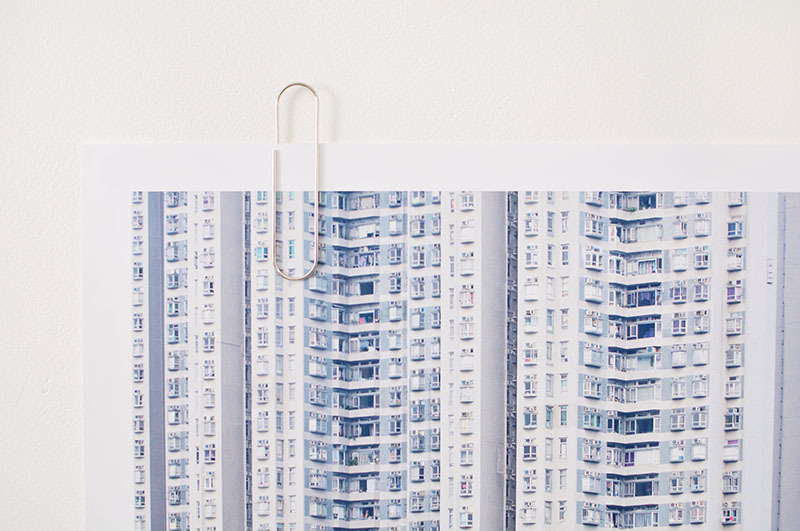 Love the idea of using clips to display artwork. So simple yet so effective!